Our company shares glorious credentials with the successful Manufacturers, Suppliers and Exporters of Anti Riot Protective Suits from China. The Protective Suits we make available are designed to protect the shoulders, the arms and the legs of the wearer. Buyers are free to place bulk orders of Protective Suits and we ensure their timely execution. 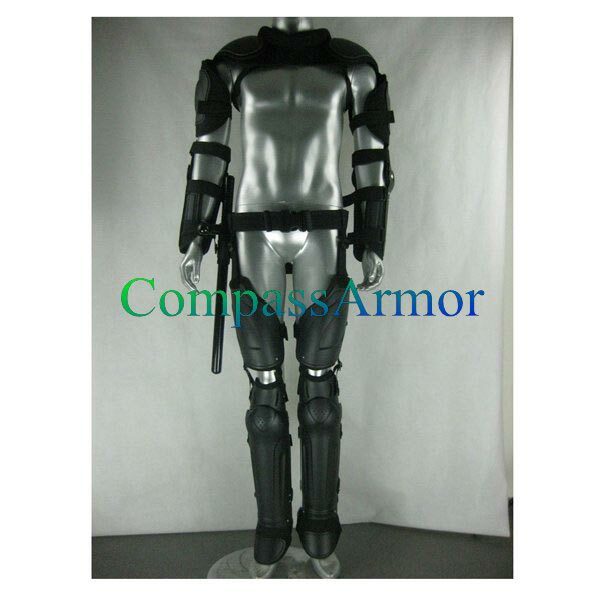 One can obtain the Protective Suits at market—leading rates from us. Packaging Details : Nylon Bag. Can be with stab vests and riot helmets to protect full body. The simple anti-riot protection suit is designed to protect the shoulders, the arms and the legs against blunt force trauma. Due to the lightweight, thin, flexible and highly protective design the operator retains maximmum agility and optimum protection during field operations.